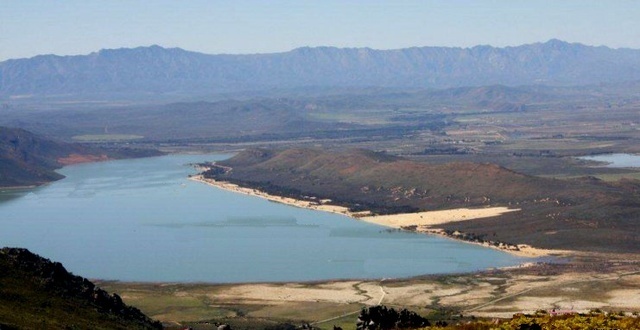 The Brandvlei Dam, 15 km south of Worcester, is often referred to as the Greater Brandvlei Dam. When both it and the adjacent Kwaggaskloof Dams are full, the wall that divides them is submerged, making it one very large lake with a capacity of 458 million cubic metres. It is reputedly the best Smallmouth Bass fishing area in the country. 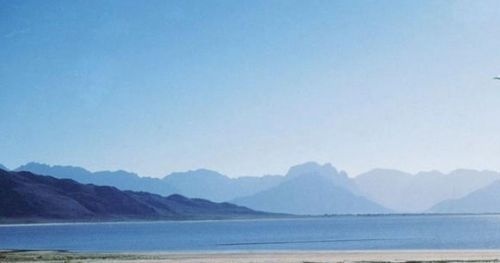 Launching and camping facilities are available at both Brandvlei and Kwaggaskloof Dams and the Worcester Yacht Club is situated at the Brandvlei Dam.